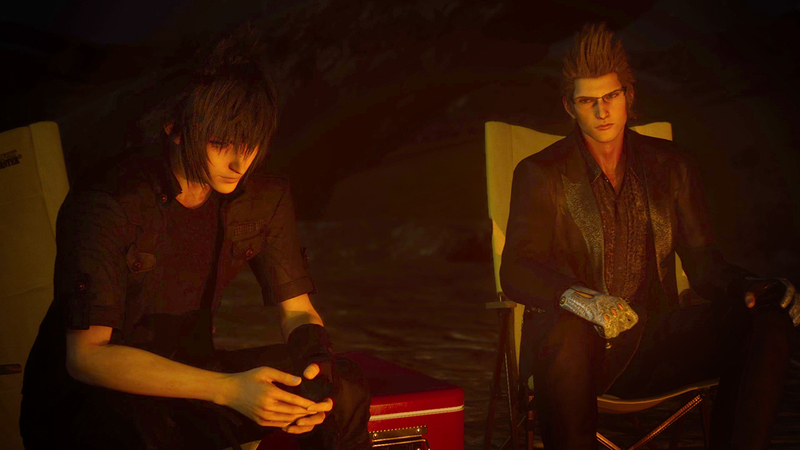 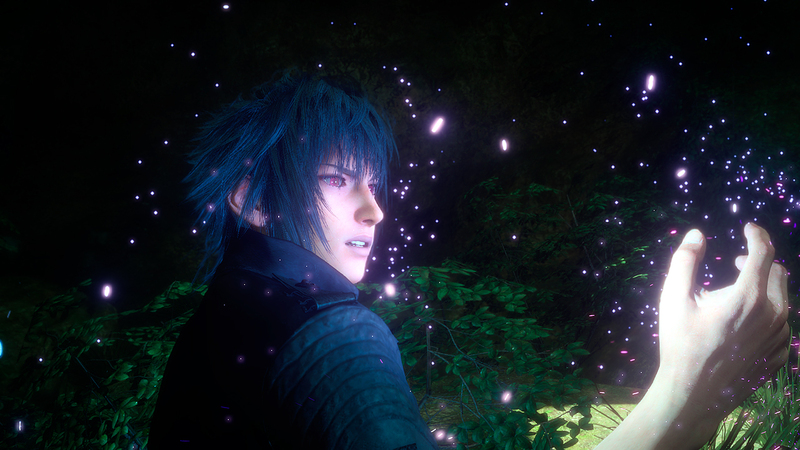 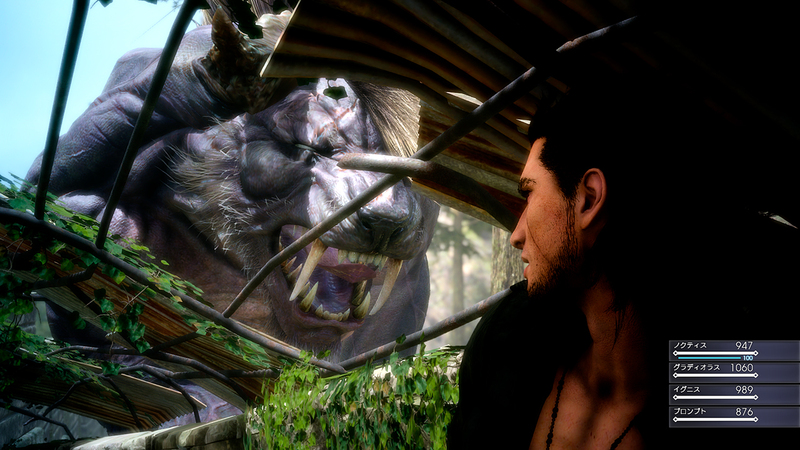 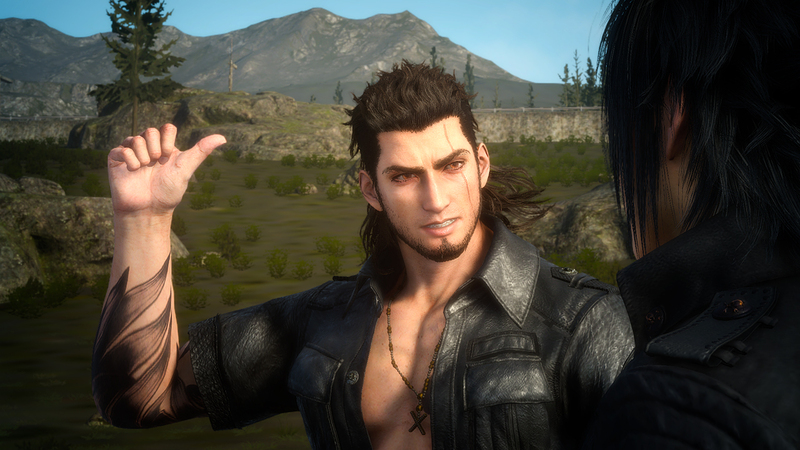 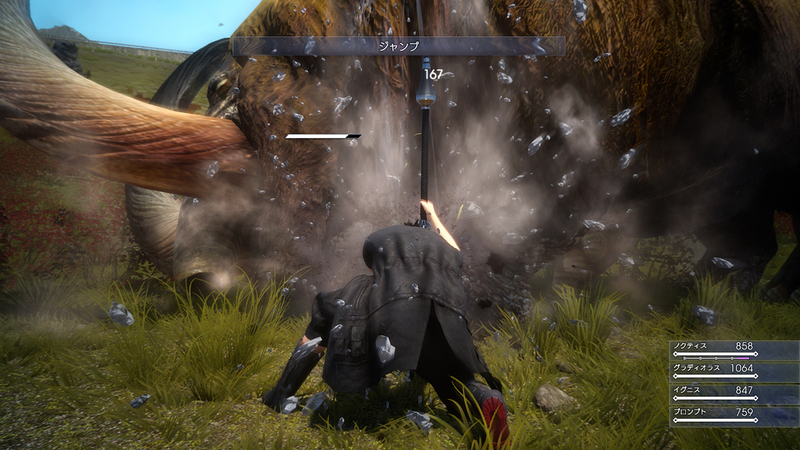 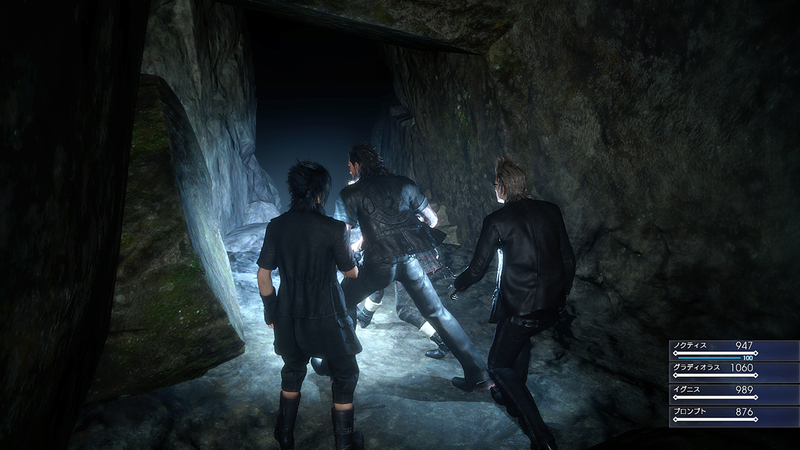 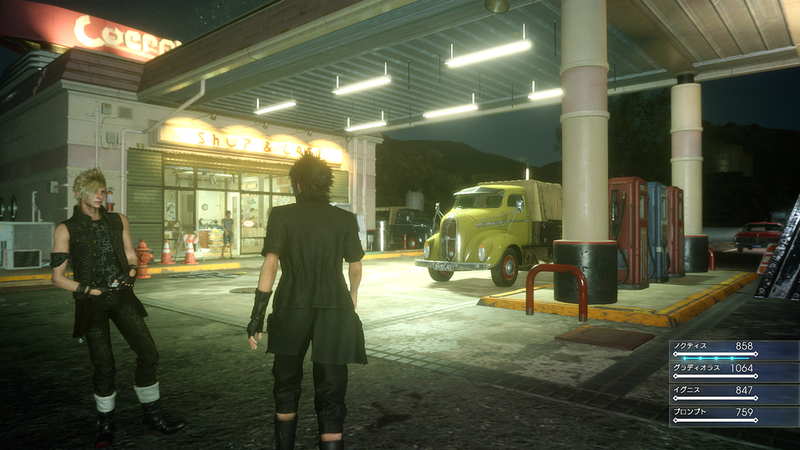 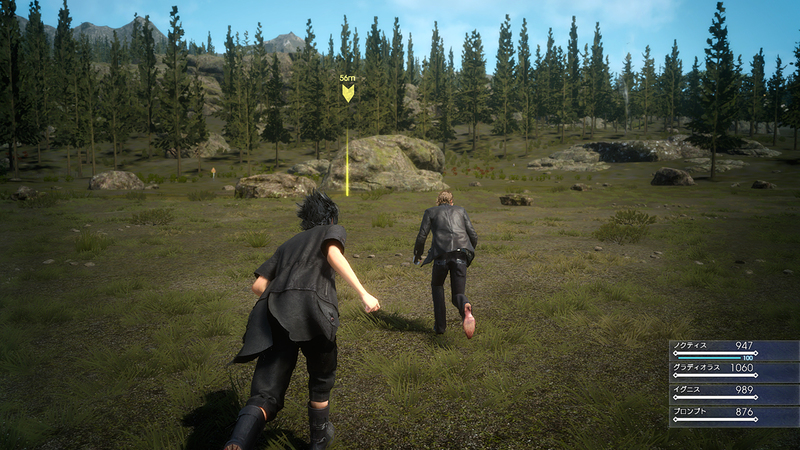 New screenshots from the upcoming Final Fantasy XV - Episode Duscae Demo have been released and boy do they look pretty! 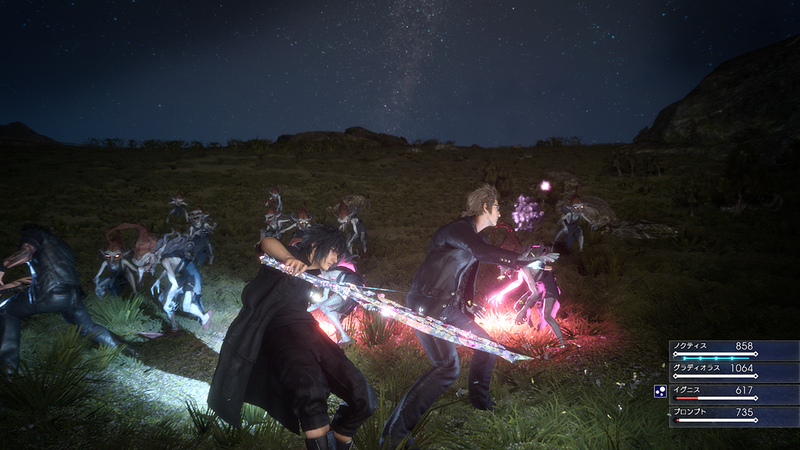 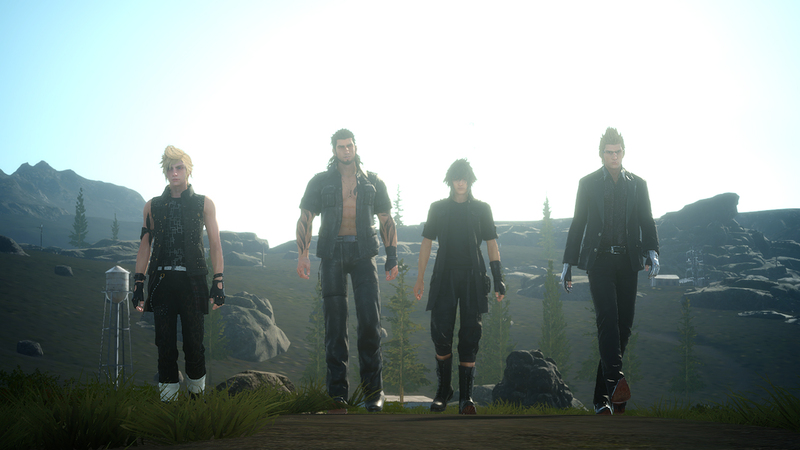 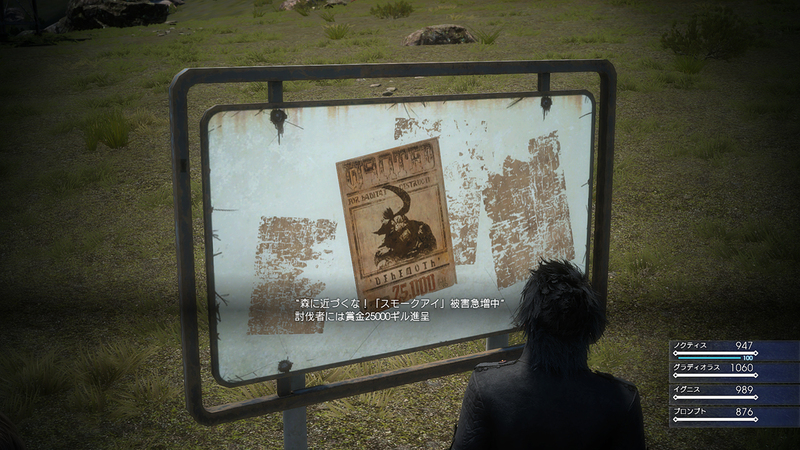 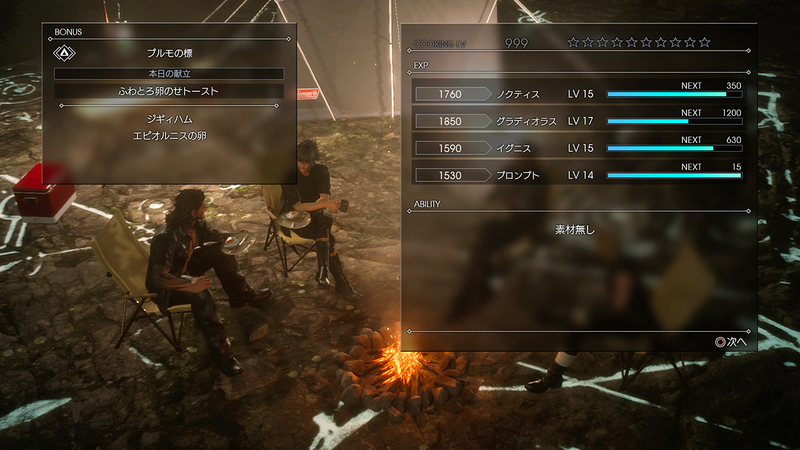 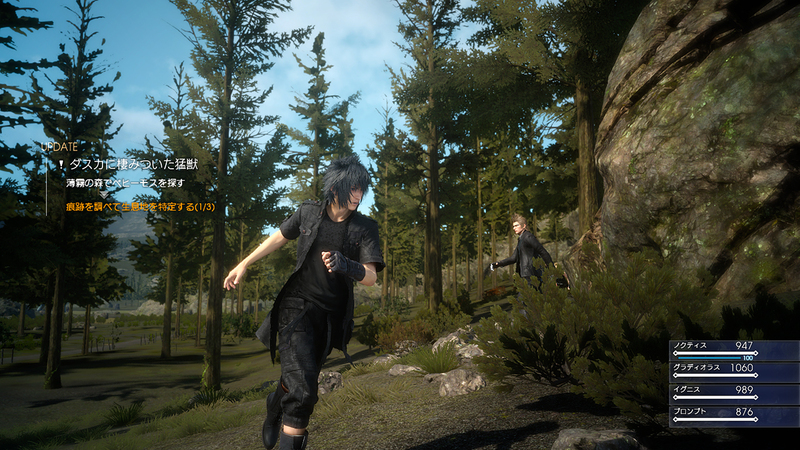 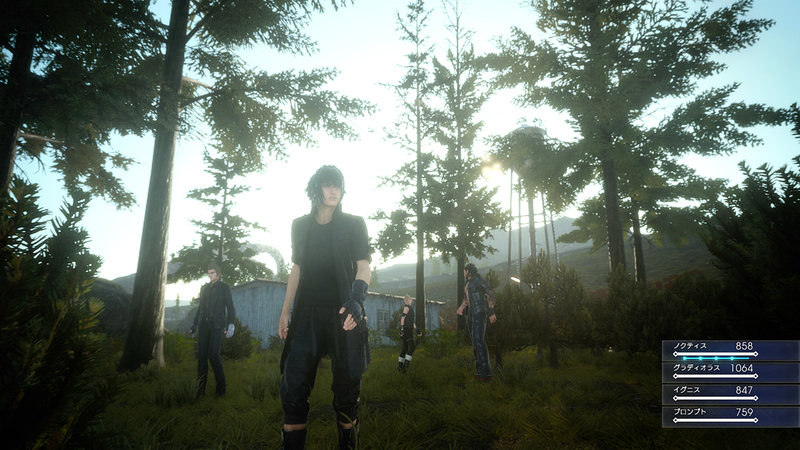 With the upcoming release of the Final Fantasy XV –Episode Duscae Demo, Square Enix recently released new screenshots featuring the expansive environment in the Duscae region, the camp system, along with missions that Noctis and his party will take on in the game. 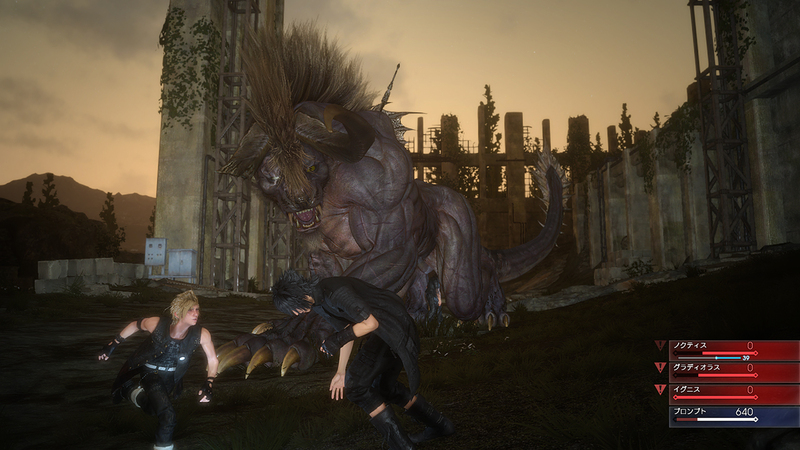 Final Fantasy XV - Episode Duscae is available exclusively with the purchase of Final Fantasy Type-0 HD while stocks last.